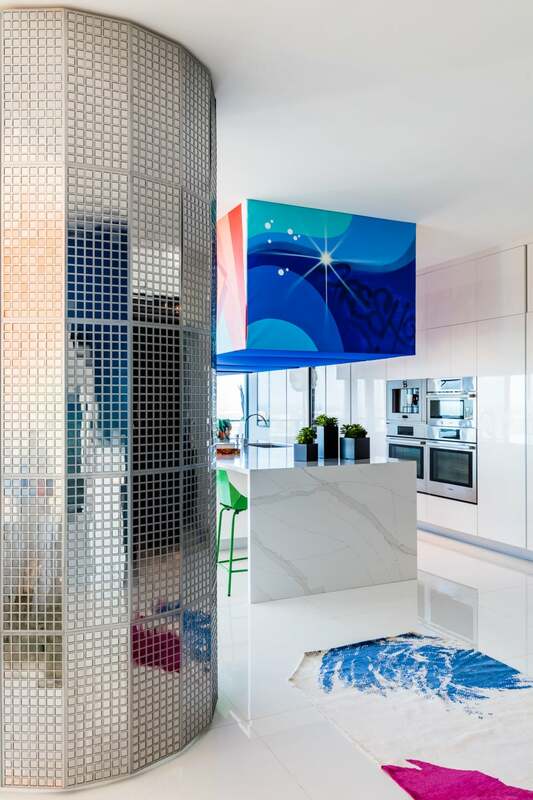 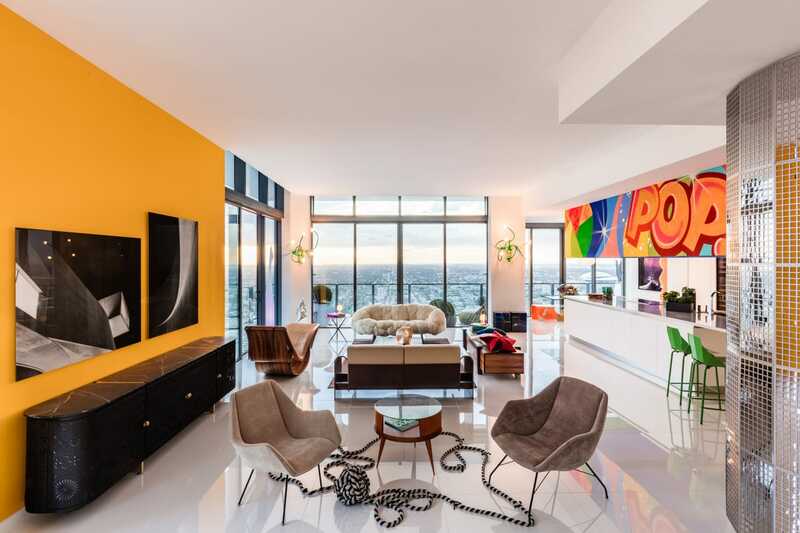 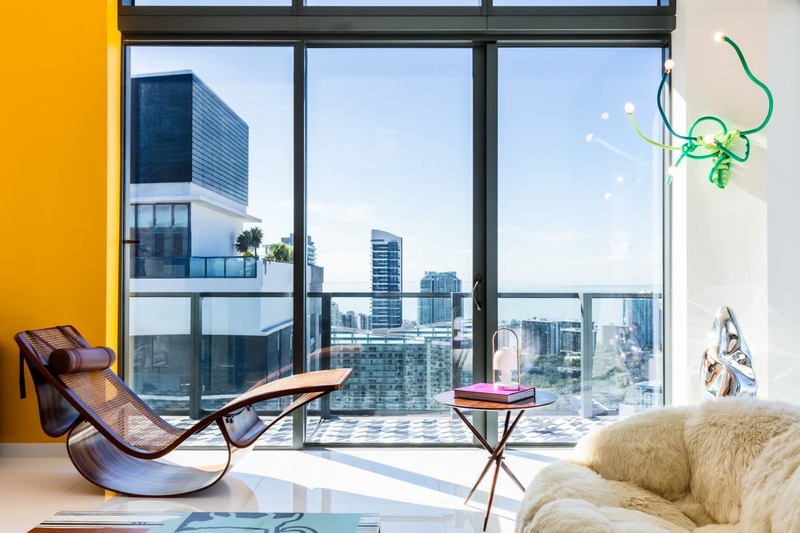 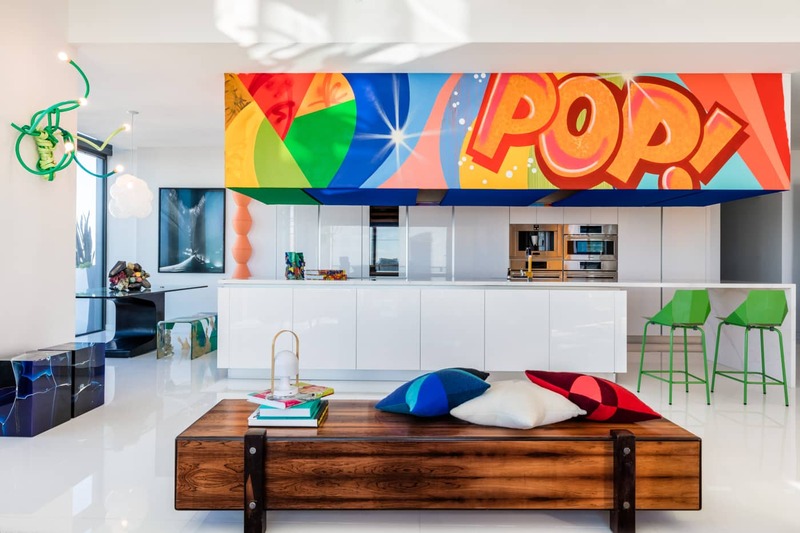 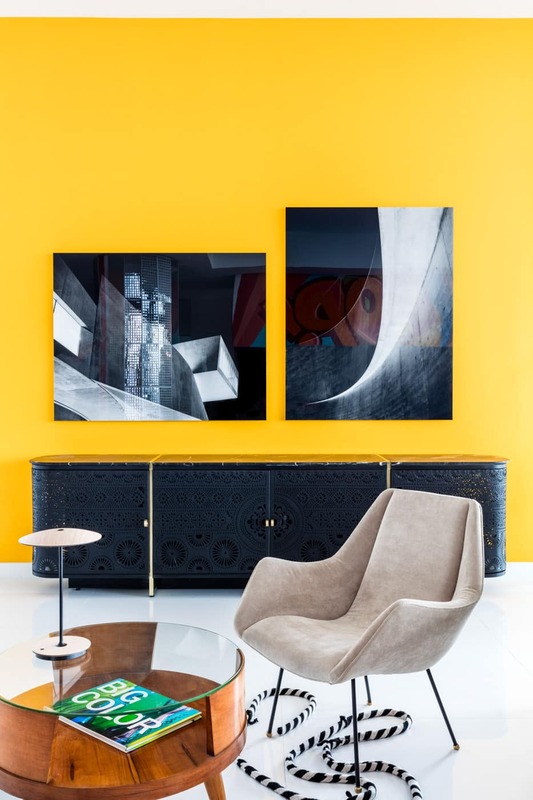 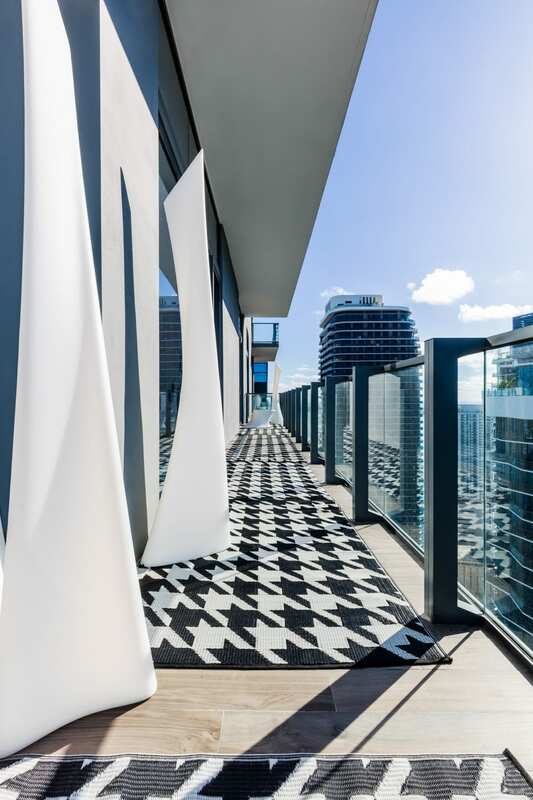 Reddymade debuts a colorfully stylish space for Casacor / Miami, in the spectacular penthouse at Rise in Brickell City Centre by Swire Properties with sweeping views of downtown Miami. 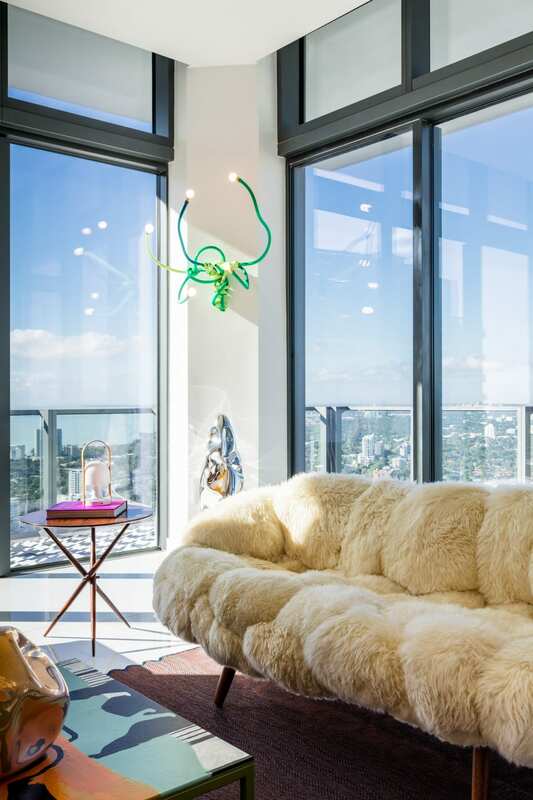 The concept skillfully places works by luminaries such as Oscar Niemeier, the Campana Brothers, Studio Nucleo, Richard Prince, Andy Warhol, Hechizoo and Helene Binet, alongside works by rising stars in the design world in a colorfully animated 1,800 square foot space with stunning city and expansive city views. 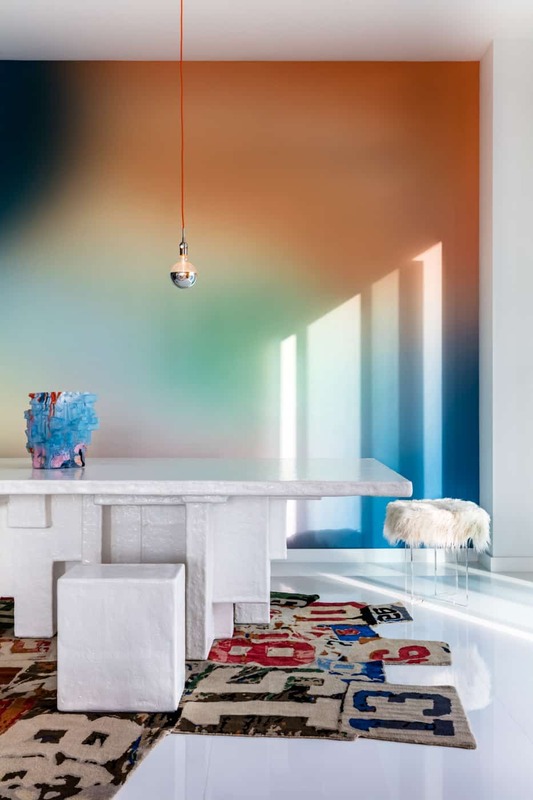 The design uses color strategically both to create a soothing backdrop, and an animating focus in the spectacular space.